What can I do if I’ve been scammed out of bitcoins? Bitcoin transactions may be irreversible but there are steps you can take to ensure that someday it may be possible to recover your funds. How do I taint a scam bitcoin address? Is it possible to taint a bitcoin address? Yes! 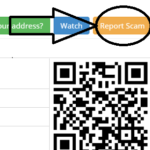 By reporting a scammers receiving bitcoin address(es) to BitcoinWhosWho.com you taint them and all future downstream transaction addresses. Forever. This allows anyone, including law enforcement, to monitor the addresses, and associated wallets, and take action when they are sent to crypto exchanges, Bitcoin ATMs and other known exit points. 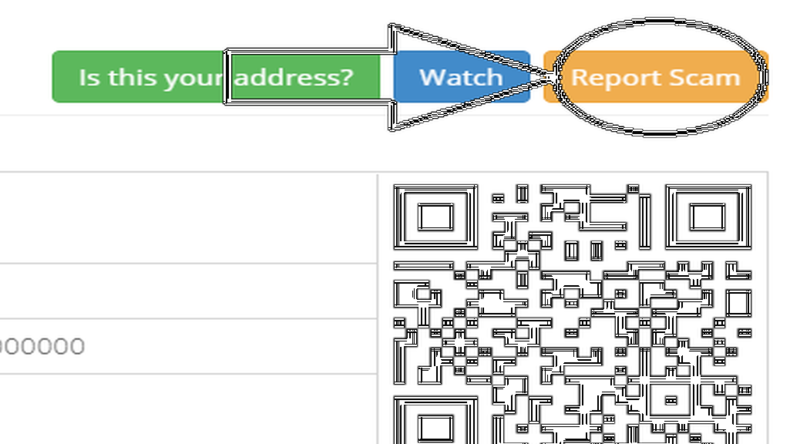 Have you ever wondered how to taint a scam bitcoin address? Your report to Bitcoin Whos Who can also help screen and potentially freeze future fraudulent transactions.